Hi. My Name Is Noctis, But You Can Call Me Noct. 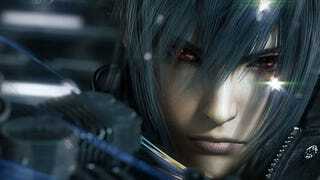 His name is Noctis, but in game, he's typically called 'Noct.' In the scene in the promo trailer, Stella calls him by his full name.